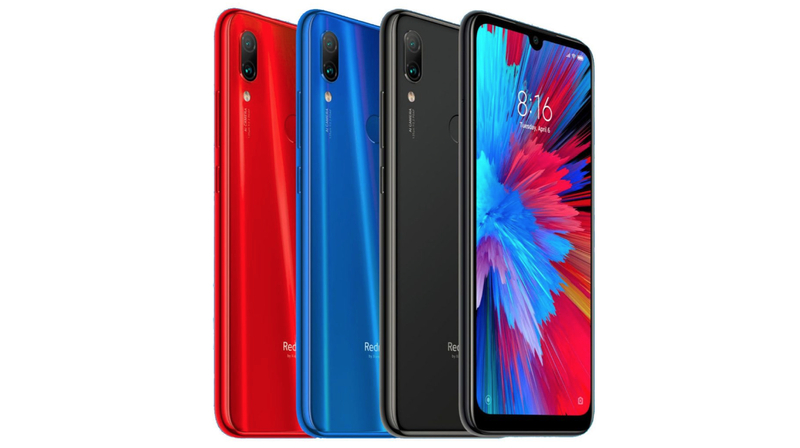 Xiaomi’s subsidiary Redmi launched the greatly awaited budget smartphones, the Redmi Note 7 and the Redmi Note 7 Pro in India on February 28. The smartphones offer a new design language for the series, combined with competitive specifications and a lucrative price. Both smartphones will once again go on sale in the country today. 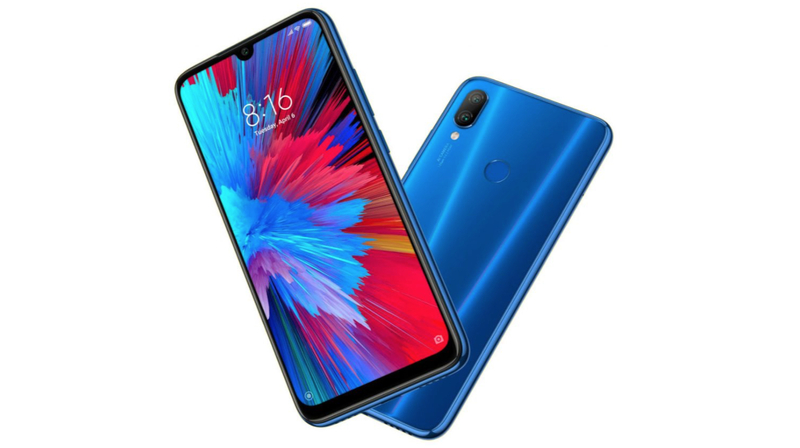 The Redmi Note 7 will be available at a price of Rs 9,999 for the version with 3GB RAM and 32GB of onboard storage. The variant with 4GB RAM and 64GB of internal storage has been priced at Rs 11,999. The Redmi Note 7 Pro will be available at a price of Rs 13,999 for the version with 4GB RAM and 64GB of onboard storage. The variant with 6GB RAM and 128GB of internal storage has been priced at Rs 16,999. Both smartphones will be available to order via flash sales on Flipkart and Mi.com from 12 noon on March 20. 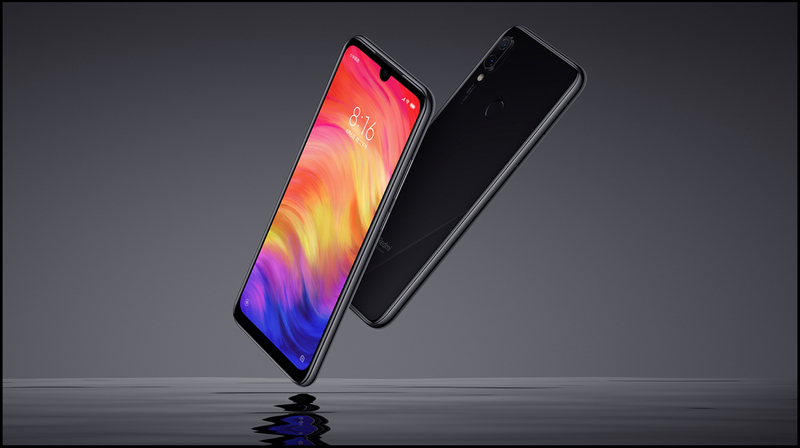 To recall, the Redmi Note 7 and Note 7 Pro are budget offerings from the company and feature a modern design with Gorilla Glass 5 on the front and the rear. 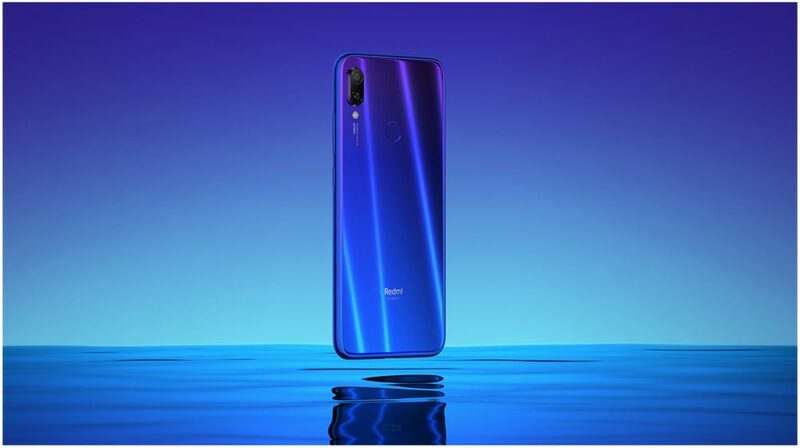 Both smartphones have a 6.3 inch LCD display with a small waterdrop notch up top, referred to by the company as ‘Dot Notch’. The display panel has a 19.5:9 aspect ratio with a resolution 2340 x 1080 px and pixel density of 409 ppi. There is a fingerprint scanner on the back of the devices and they also support face unlock technology. The main difference between the two smartphones is under the hood, while the Redmi Note 7 runs on the 14nm Snapdragon 660 SoC which consists of Adreno 512 GPU and an Octa-Core CPU; the Note 7 Pro has an 11nm Snapdragon 675 SoC which also consists of an Octa-core CPU and the Adreno 612 GPU. While both smartphones have dual rear cameras, the optics differ significantly. 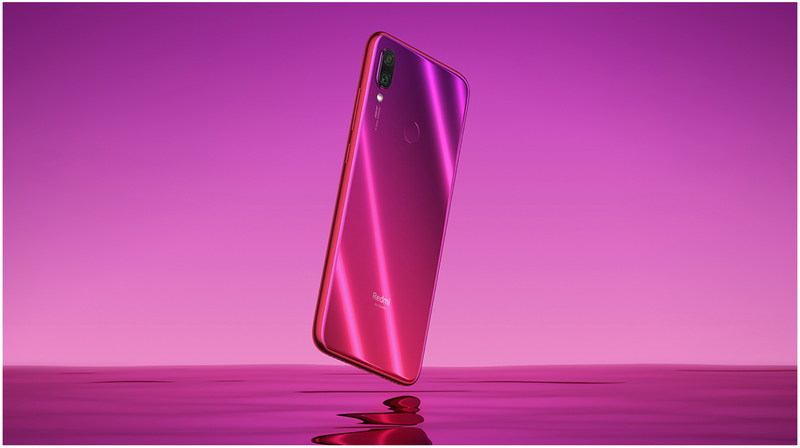 The Redmi Note 7 has a 12MP main sensor with an aperture of f/2.2 and a secondary 2MP depth sensor; while the Redmi Note 7 Pro has a 48MP main camera with an f/1.8 aperture and a 5MP depth sensor. Both the devices have a 13MP front-facing camera housed in the notch on top of the display. In terms of battery, both the Redmi Note 7 and Note 7 Pro are powered by a 4000mAh battery with support for fast charging via the bottom mounted USB Type-C port. They both also run on the latest MIUI 10 on top of the current Android 9 Pie, have an IR blaster on top, support microSD cards up to 256GB and have the 3.5mm headphone jack.